The first systematic study investigating the effects of caffeine on human performance – sponsored by Coca-Cola – has been published about 100 years ago. Since then, thousands of other studies have been looking at if and in which ways caffeine improves cognitive performance. This question is still debated in science, but there is general consensus that caffeine can be seen as an enhancer for specific functions like mood, attention, concentration and reaction time. 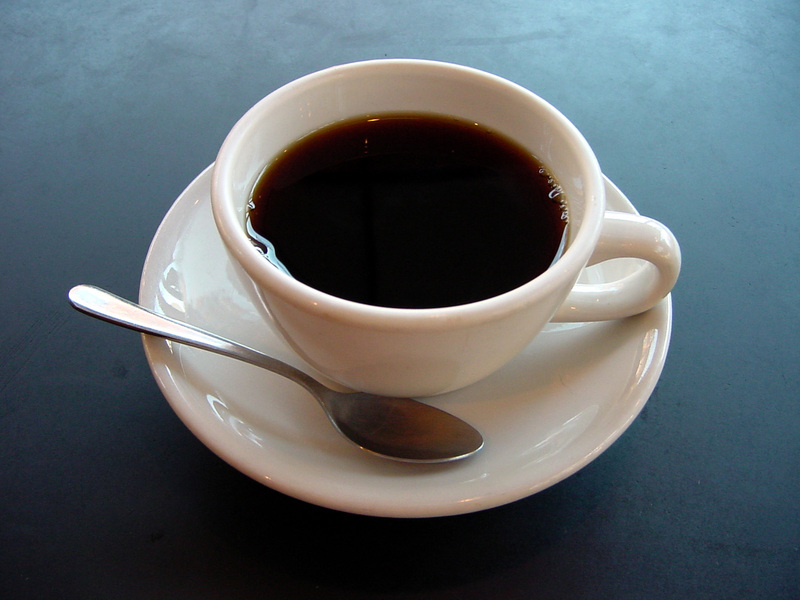 These enhancement effects have been shown in studies with the general set-up that participants first took caffeine and then did a performance task. This matches our everyday representation of “wise” caffeine use: if I wanted to enhance my performance with caffeine, I’d take it immediately before the “critical situation”, for example an exam. There has recently been a spate of news stories about animals grieving. The Huffington Post features a video of a dog burying a dead puppy, New York Daily News reports a dog and a cat mourning the death of a dog, and a video entitled ‘Bella (dog) mourns death of Beavis (beaver)’ recently went viral. There are great contradictions in the way in which we, as a society, view the capacity of animals to experience mental states comparable to those enjoyed by humans. On the one hand, many of us love and share our lives and homes with animals (I am currently battling for space on my keyboard with our black and white cat, Wellie). On the other hand, we humans very often treat animals as nothing more than tools to serve our own ends—and even the UK, a country with relatively strict animal welfare legislation, permits animals to be subjected to conditions akin to a hell on earth in the name of scientific research, intensive farming, and pest control. Scientific discoveries about how our behaviour is causally influenced often prompt the question of whether we have free will (for a general discussion, see here). This month, for example, the psychologist and criminologist Adrian Raine has been promoting his new book, The Anatomy of Violence, in which he argues that there are neuroscientific explanations of the behaviour of violent criminals. He argues that these explanations might be taken into account during sentencing, since they show that such criminals cannot control their violent behaviour to the same extent that (relatively) non-violent people can, and therefore that these criminals have reduced moral responsibility for their crimes. 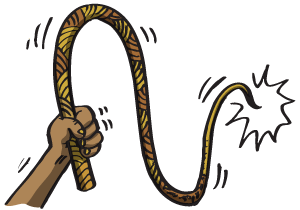 Our criminal justice system, along with our conceptions of praise and blame, and moral responsibility more generally, all presuppose that we have free will. If science can reveal it to be an illusion, some of the most fundamental features of our society are undermined. 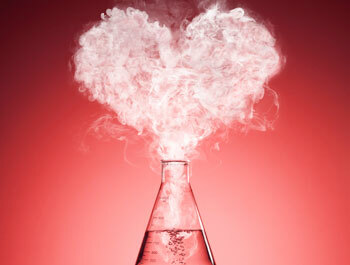 It turns out that love truly is a chemical reaction. Researchers using MRIs to look at the brain activity of the smitten have found that an interplay of hormones and neurotransmitters create the state we call love. My humble reckoning is that there’s more to “the state we call love” than hormones and neurotransmitters, but it’s true that brain chemistry is heavily involved in shaping our experience of amour. In fact, we’re beginning to understand quite a bit about the cerebral circuitry involved in love, lust, and human attachment—so much so that a couple of Oxford philosophers have been inspired to suggest something pretty radical. WATCH MY EXCHANGE WITH SAM HARRIS AT OXFORD – ON YOUTUBE HERE. 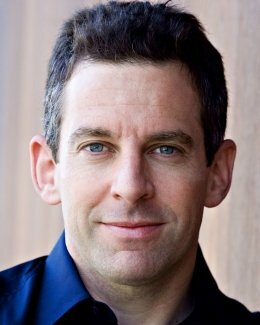 I just finished a booklet by “New Atheist” Sam Harris — on lying — and I plan to write about it in the coming days. But I want to dig up an older Harris book, The Moral Landscape, so that I may express my hitherto un-expressed puzzlement about Harris’ (aging) “bold new” claim — presented in this book — that science can “determine human values” or “tell us what’s objectively true about morality” or “give us answers about right and wrong,” and the like. In his new book (the one about lying) Harris says, in effect, you should never, ever, do it — yet his pretense in The Moral Landscape to be revolutionizing moral philosophy seems to me the very height of dishonesty. What he actually does in his book is plain old secular moral reasoning — as non-religious philosophers have been doing for a very long time — but he claims that he’s using science to decide right from wrong. That Harris could be naive enough to think he’s really bridged the famous “is/ought” chasm seems unlikely (Harris is a very smart writer and researcher, and I tend to like a lot of what he publishes), and so I submit that he’s exaggerating* to sell books. Shame on him (or his publisher).